Setup an Atom project to sync and write files to a Zesty.io Cloud Content Instance. 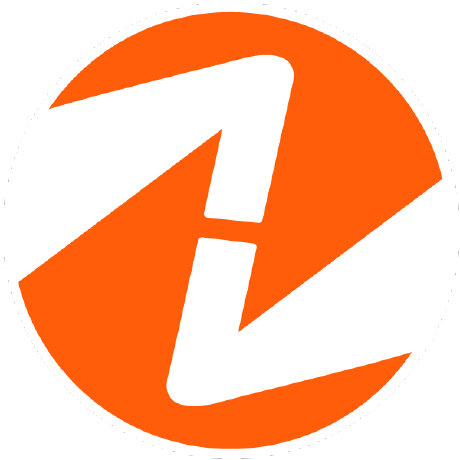 Submit feedback in the zestyiodevs slack channel. Syncs Atom project to a Zesty.io Cloud Content Instance to sync and write files, and build Parsley autocomplete references. This information can be accessed from the Zesty.io Manager Code Editor tab. From inside that tab, there is a link in the object helper tray labeled "external editing". Click that tray option for this file. You may now also omit the token and the plugin will ask you to login to Zesty.io interactively. This will also now happen if the token becomes stale. The login process will manage writing the new token to zesty.json for you.